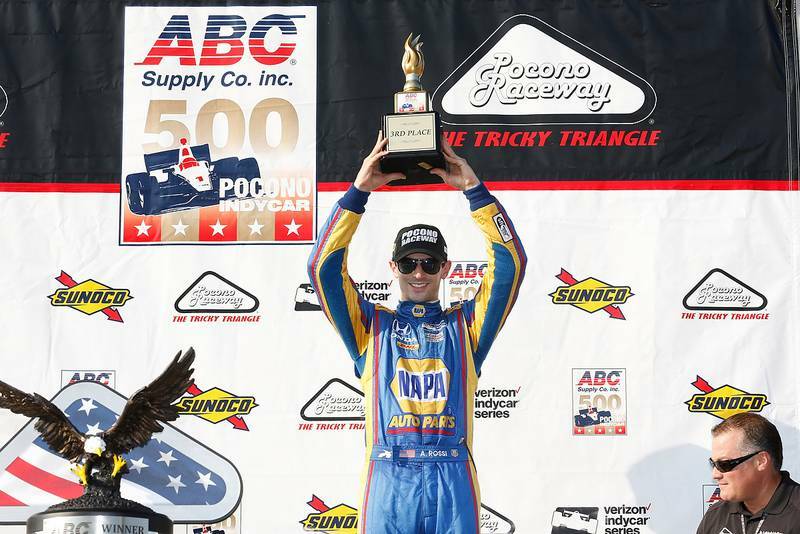 Alexander Rossi led 44 laps in the ABC Supply 500 at Pocono Raceway before crossing the finish line in third. 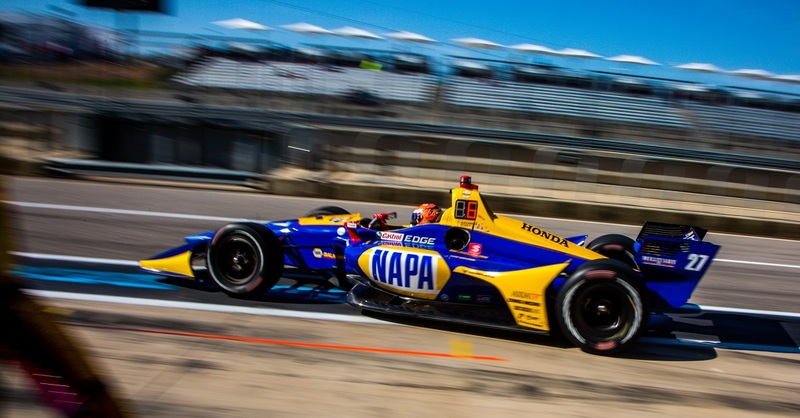 Rossi started Sunday’s ABC Supply 500 from the sixth position and during Lap 1 jumped three positions to third, proving he was ready to fight for the win. 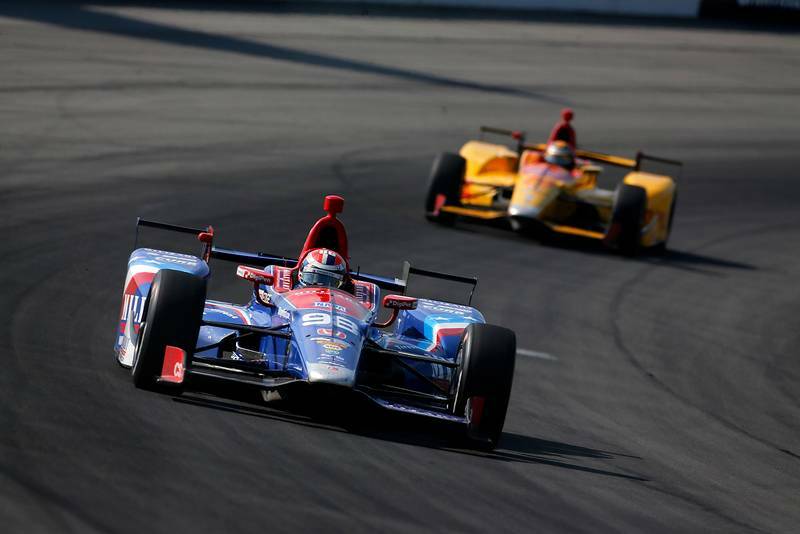 By Lap 12, the 25-year old American pilot had taken over the lead. 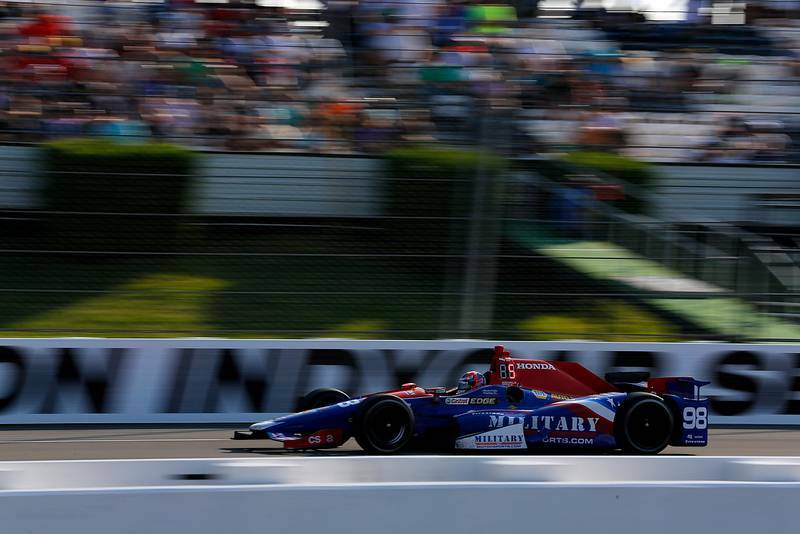 The 200-lap race saw a record 42 lead changes and the 2016 Indy 500 winner led eight different times, totaling 44 laps. 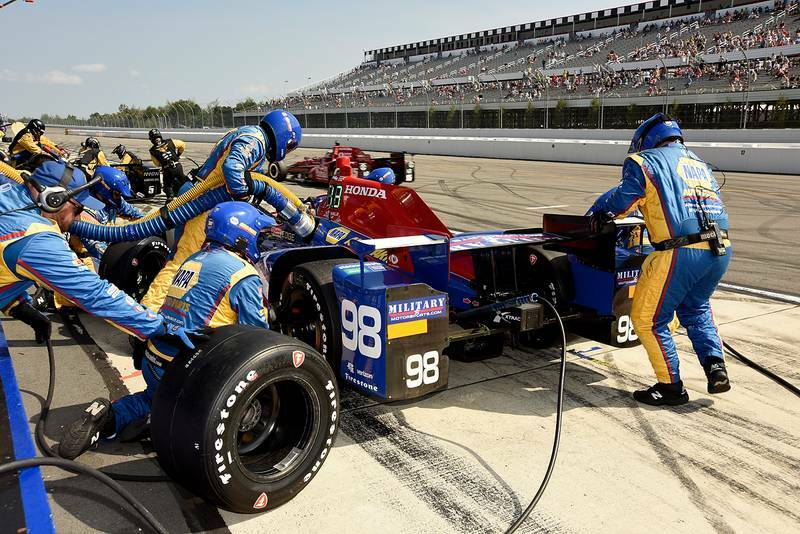 Rossi spent two-thirds of the race competing in the top three and only was seen outside of the top-10 during pit-stop rotations. 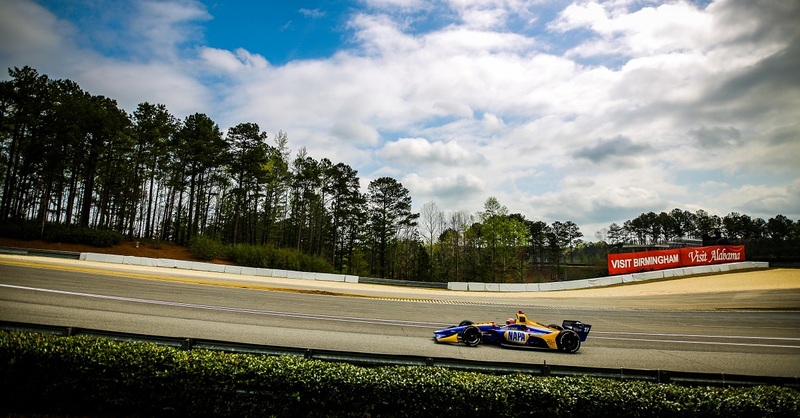 Just past mid-way through the race, the knob of the tool Rossi uses to control his fuel mixture fell off the steering wheel, resulting in running the same fuel average for the remainder of the race. That did not stop the sophomore driver from charging though. 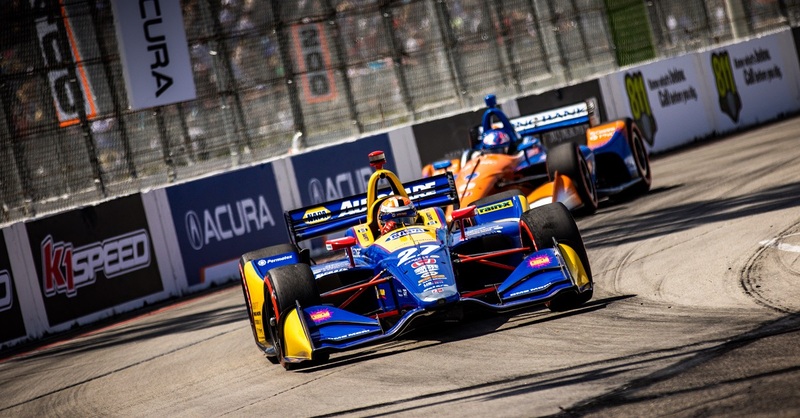 When the checkered flags were waved, Alexander Rossi was battling Josef Newgarden and eventual race winner Will Power for the top step on the podium. 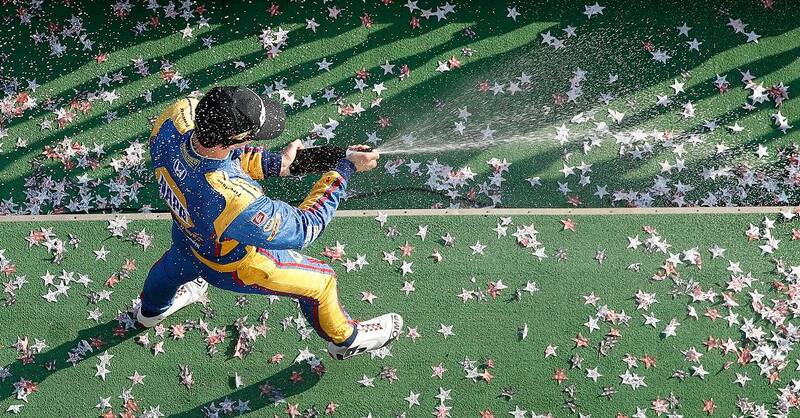 The California-native crossed the finish line in third, collecting his second podium of the season and his fifth top-five finish. 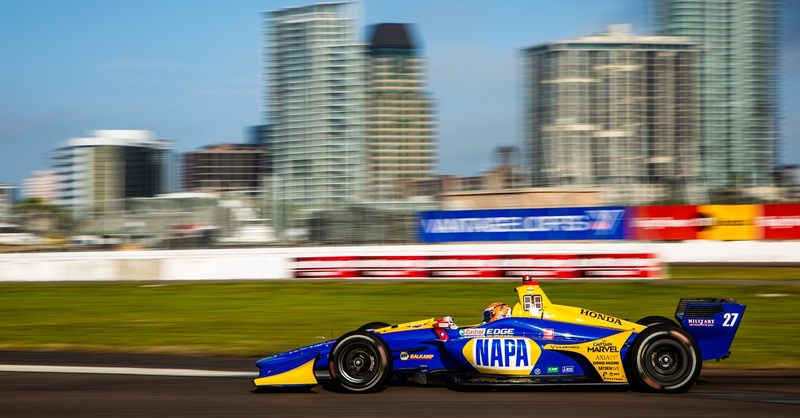 The NAPA AUTO PARTS driver looks onward to next weekend when the Verizon IndyCar Series heads to Gateway Motorsports Park for the final oval race of the season.